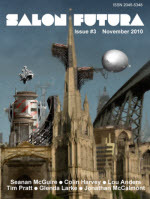 ← Thank You, Worlding SF! Happy Solstice – Time to Get Green! Happy Winter Solstice, everyone! Here in the Northern Hemisphere the days will be getting longer and it is time to welcome the green back into our lives. Down south it is summer, and hopefully not too parched, Australia. 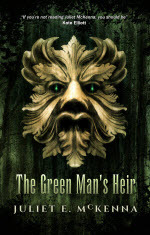 What better way to celebrate than with the Green Man? 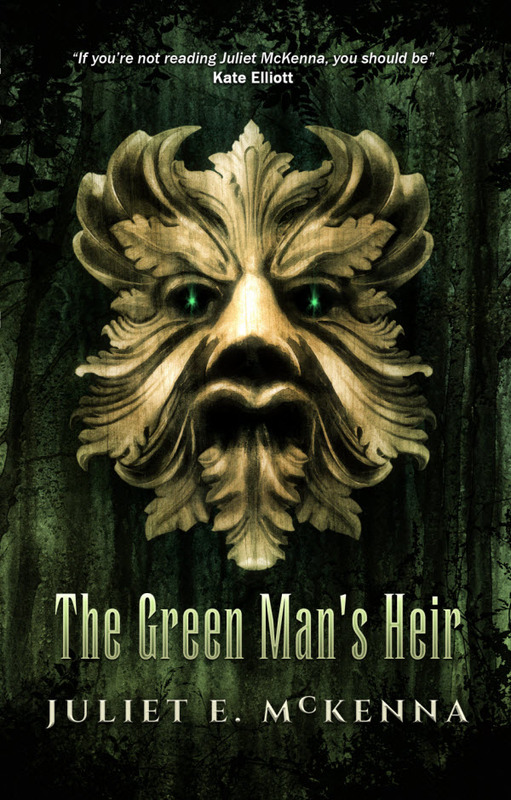 In view of which Juliet and I have decided to put The Green Man’s Heir on sale for the rest of December. Thanks to an unlikely coincidence of exchange rates you should be able to find it for £0.99, $0.99 and €0.99, though some stores may adjust dynamically through the month. Prices in other currencies will be scaled accordingly. Update: The sale is live on Amazon as well now. Of course when I say that you can find it there’s always a catch. 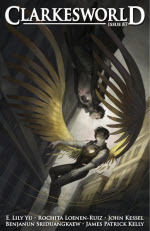 Kobo, Google and Barnes & Noble have already adjusted their prices as I requested. Amazon tell me that it could take up to three days to make the change. However, if you are a Kindle user there are many free tools that help you convert epub books to mobi, so if you really can’t wait that’s always an option. If that sounds scary, Amazon will catch up before the month is over, and doubtless it will take them time to change back in January. This entry was posted in Books, Pagan, Wizard's Tower. Bookmark the permalink.